Best known in musical theater circles for her long-term romance with George Gershwin, Kay Swift's own musical talent was considerable and her contributions to American music of the 20th century are significant. 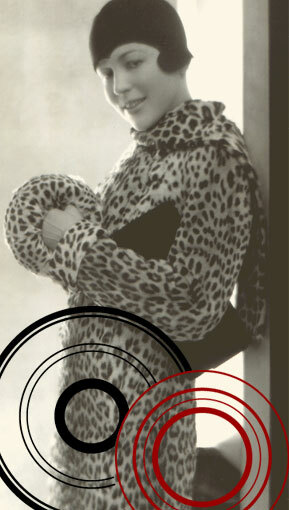 Kay Swift was the first woman to write the score to a hit Broadway musical, the 1930 show Fine and Dandy. Her three most enduring songs are "Fine and Dandy" and "Can This Be Love?" (both from that show), and "Can't We Be Friends? ", which was first sung by Libby Holman to Clifton Webb in the 1929 Little Show on Broadway. "Can't We Be Friends?" captured the mood of the period so perfectly that it is immortalized by a reference in the 1931 F. Scott Fitzgerald short story, "A New Leaf." Welcome to Kay Swift's home on the web, a source for information about the life and music of a true American original.